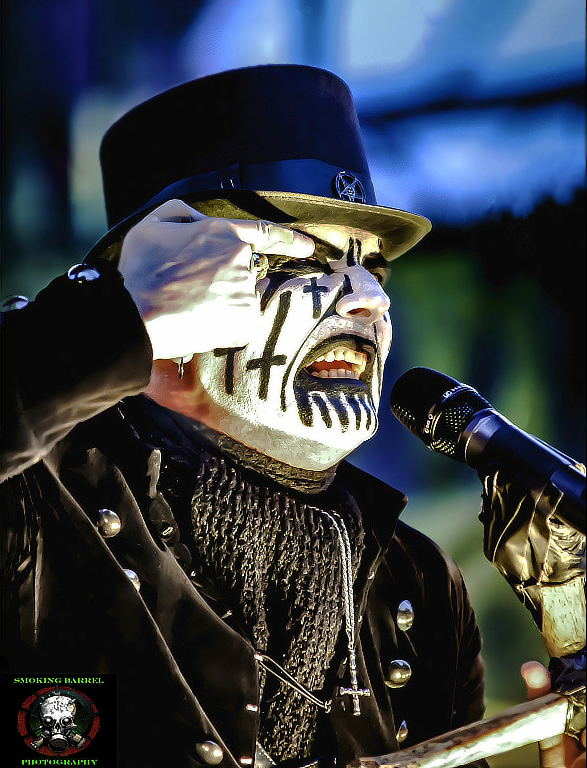 KNAC.COM - Reviews - KING DIAMOND Live At Mayhem In CO With Photos! 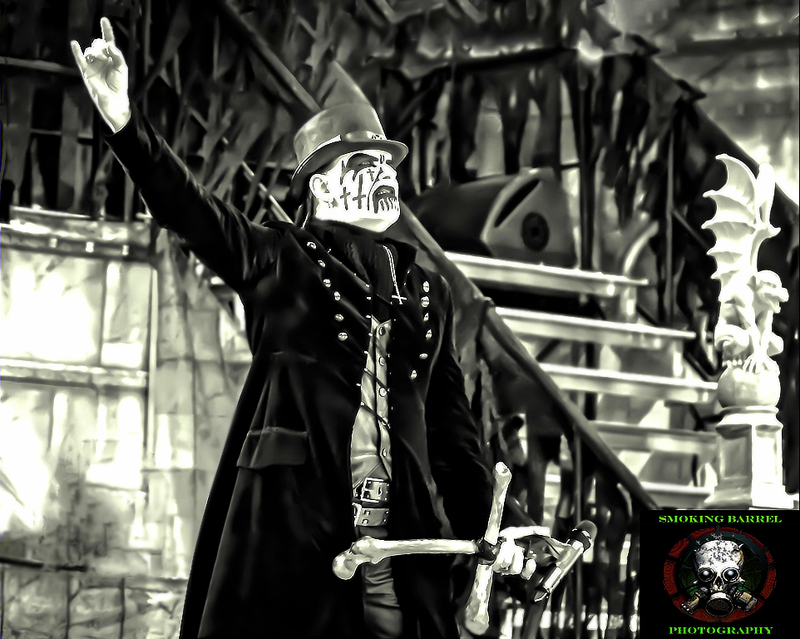 KING DIAMOND Live At Mayhem In Colorado With Photos! 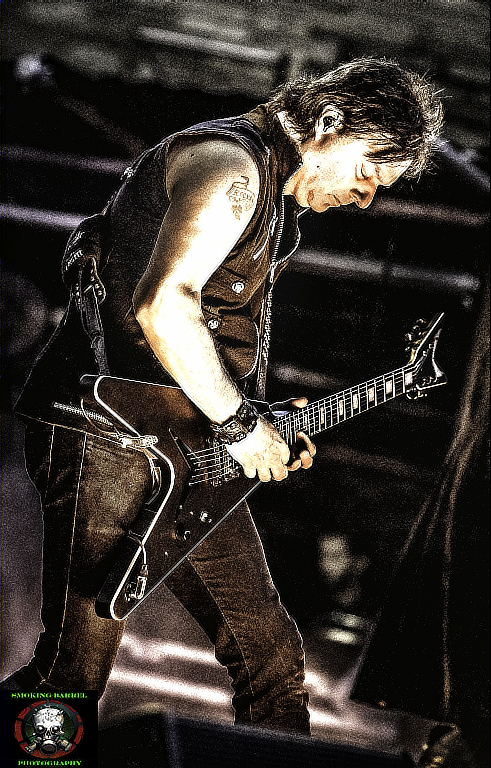 This years Mayhem Fest hosted Danish Metal legend - KING DIAMOND for the main-stage. [& only stage on some dates] On the eighth stop of the tour in Morrison, CO at the epic Red Rocks Amphitheater the anticipation in the air was palpable. Some peoples lives were about to be changed, even if they were unaware. The attendance would see almost all generations represented at the amazingly atmospheric venue. 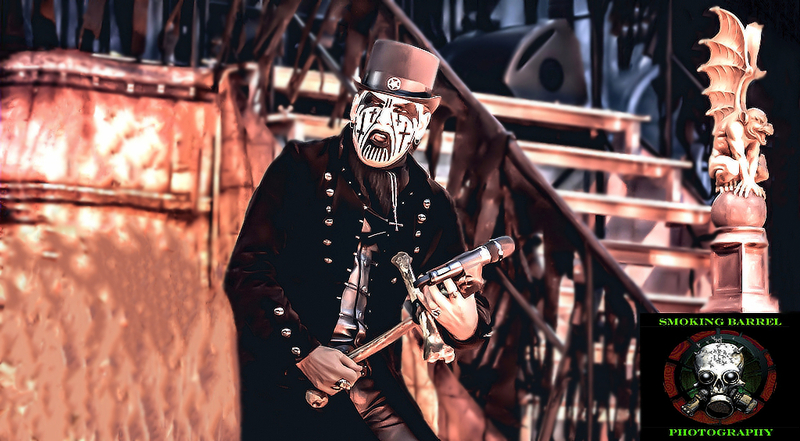 KING DIAMOND would go on to deliver a truly masterful & unbeknownst historic performance. From the two-leveled stage to the elaborate costumed story-lines & trademarked theatrics, KING DIAMOND fans & newbies were satiated alike. All band members were in absolute top-form, but the magic created from KING DIAMOND / ANDY LAROCQUE’s tandem, was staggering. There’s something about the pairing that just works on an astronomical level. The old-school Metal-Heads have been spoiled with this knowledge for many years, but new fans could be seen with literal jaws dropped. 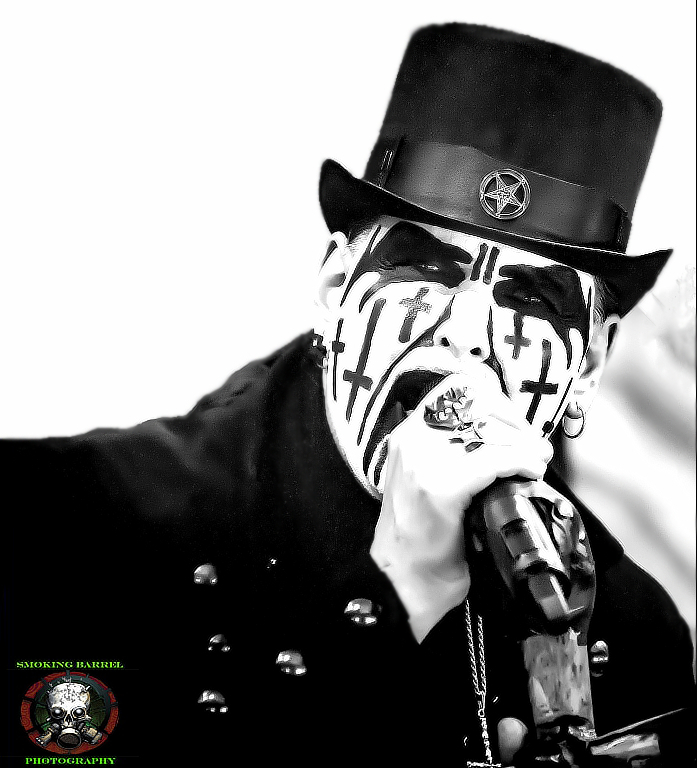 KING DIAMOND is an icon in our community to be celebrated. It’s not difficult to hear/see why massive reverence from such heavyweights as METALLICA, is well deserved. 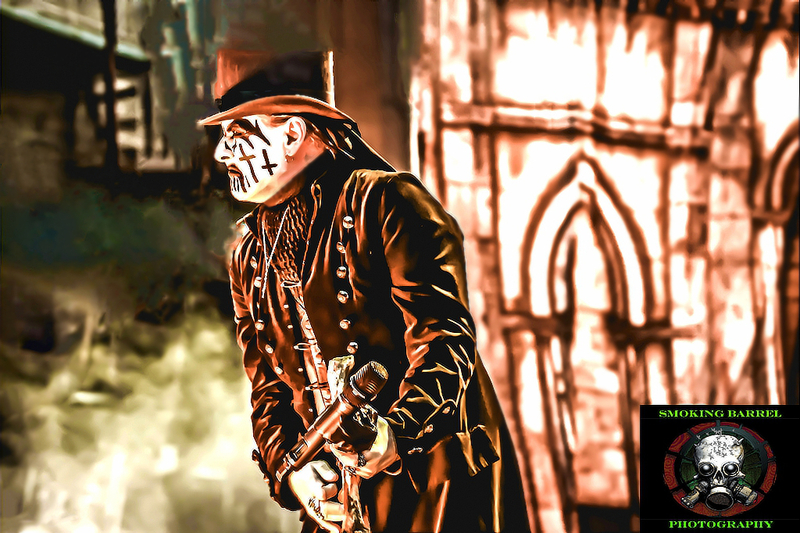 EVERY Metal-Head should see KING DIAMOND at least once. Even if it’s not within the realm of your taste, it’d be a disservice by depriving yourself of one of the greatest musical experiences available. 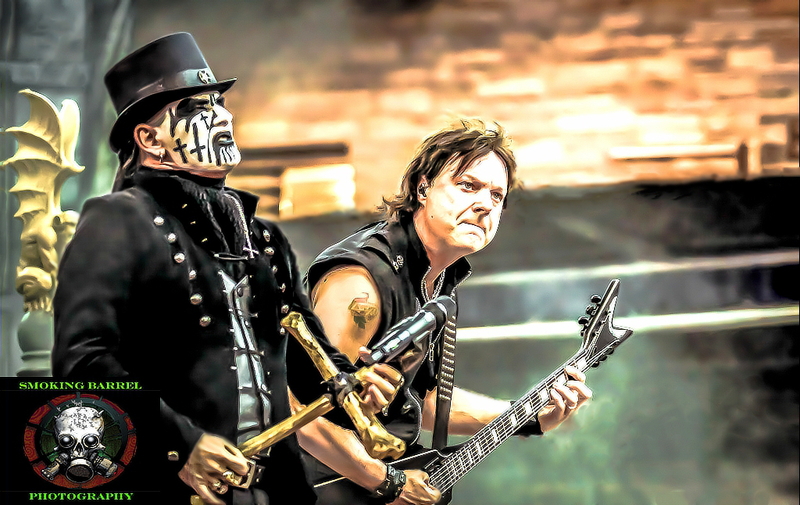 Did you miss KING DIAMOND on the last ever MAYHEM FEST? Well, you’re forgiven & get a second chance to catch them on the headlining tour [with EXODUS as main support] coming to North America this October. Check out the dates HERE. One last thing… despite the health setbacks that have plagued him over the years, hats off to KING for sounding BETTER THAN EVER! All hail the KING! * Make sure to check out the live photos! "Tea" / "Digging Graves" / "A Visit From The Dead"